Taberna, meaning "place of hospitality," was actually the original name of Bern, Switzerland, New Bern's sister city namesake. Taberna is about 5 miles from downtown New Bern on Highway 70 E, about 40 minutes away from the beautiful Crystal Coast Beaches. The community, with approximately 800 homes, encompasses 1,100-acres, with a park, a nature trail, a canoe livery and a fishing lake for the residents. 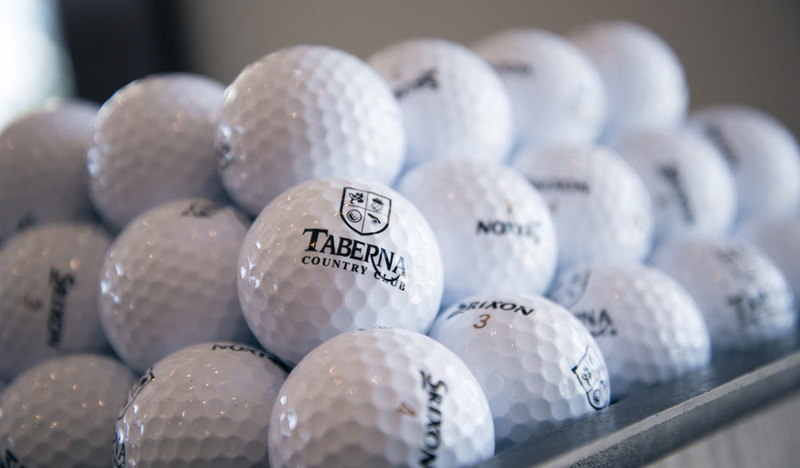 Please visit the Taberna Homeowners Association website for more information about the lovely Taberna Community.